As a college football lover, this book has been on my list since it came out, and I thought fall would be the perfect time for it. It really is a great book about football and all the issues surrounding it: gender, sexuality, abuse, money, etc. The author is a professor at Florida State and a football lover, but she doesn’t hold anything back in criticizing the way college football operates. I think this is a must read for football fans, but to be honest I now wish I had read it during the off season. Watching football while reading this book was a bit too much. I read Megan Mayhew Bergman’s first short story collection (Birds of a Lesser Paradise) several years ago and really enjoyed it. And I was reminded of her again when I read “The Seige at Whale Cay” in last years Best American Short Stories collection. This book felt completely different from her first, but it was still so good. 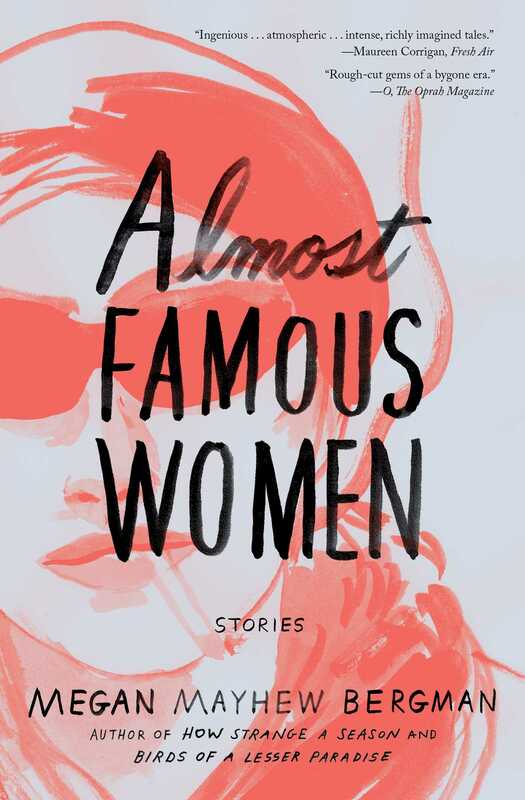 All of the stories are fictionalized imaginings of real life women, which I thought was such an interesting concept. The one exception was a retelling of “The Lottery”, which was (along with “The Seige at Whale Cay”) one of my favorites of the book. This book of course has gotten all kinds of attention this fall, and it is all deserved. 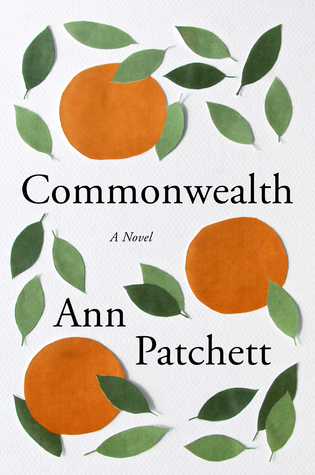 Commonwealth tells the story of a family split apart by divorce and then put together by remarriage. Much of it concerns the children of those divorces/remarriages, and it carries us from when they are small to when they are grown and watching their parents reach the ends of their lives. This was a beautiful book and one that I savored every page and every word of. I was never a girlie-girl when I was growing up, and the fact that I have a daughter of my own means that the princess culture of recent years is a bit concerning. I so appreciated this book, which looks at the princess obsession of preschoolers and carries us through the pop star obsessions of tweens and social media of teenagers. The book is perhaps a bit dated, but it doesn’t make it any less relevant. The crux of the question is this: what are we marketing to our girls, and how does this make them view themselves? 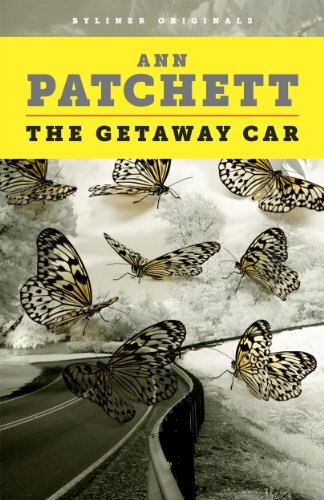 I am loving this series, although I fully admit this third book was not my favorite (that award goes to the second one). It is a little slower plot wise and drug in some places. However, I am very much looking forward to where the last book goes (which I plan on tackling sometime in the next few months). But the beautiful prose and emotional insights that have made these books so great are still present here. This is a very short book of essays written by Oliver Sacks before he dies. 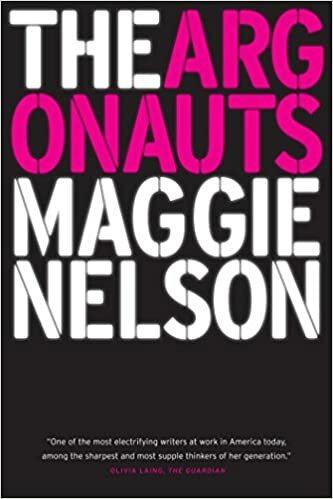 It is a sweet meditation on the gratitude of being alive and having lived a long life, and it is worth the quick read. This book has been sitting on my shelf waiting to be read for months after Gerrit read it last Spring. And yet it just kept getting pushed to the bottom of my list. But I’m thankful it did, because I read it at exactly the time I needed to this fall (which is to say, it was exactly what I needed to read after my miscarriage). 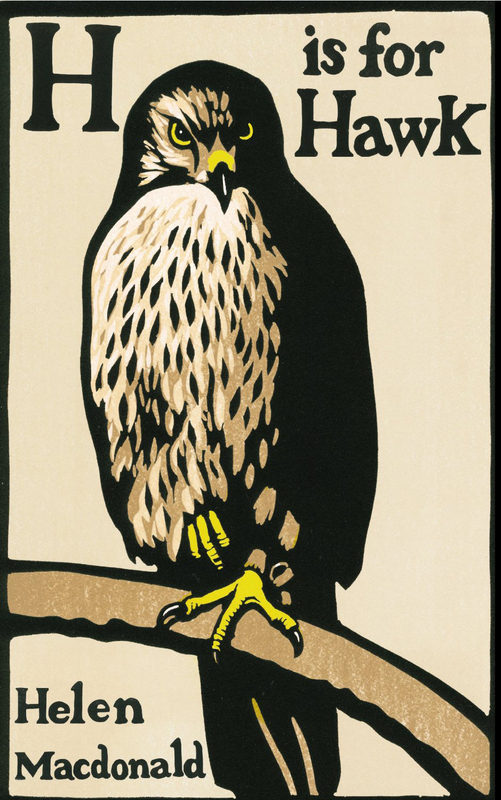 In the book Helen MacDonald loses her father, and in her grief she decides to train a goshawk, commonly thought by people who train birds of prey to be one of the most difficult. It is part memoir on grief, part meditation on nature, part biography of T.H. White, and it is absolutely stunning. As the year wraps up I’m trying to read a few short books that have been on my list for awhile. (I can’t stand the thought of being in the middle of a long book when the calendar page turns to the new year…because then what year do I say I read the book in? Yes, I’m aware I have issues.) This is a young adult graphic novel about how Jane Goodall, Dian Fossey, and Biruté Galdikas came into their fields studying chimpanzees, gorillas, and orangutans, respectively. This one is really well done, but I’ve decided I’m torn about non-fiction graphic novels; on one hand, they are a great for learning more about a subject without having to delve too deep, but on the other hand they often leave me wanting to know more. 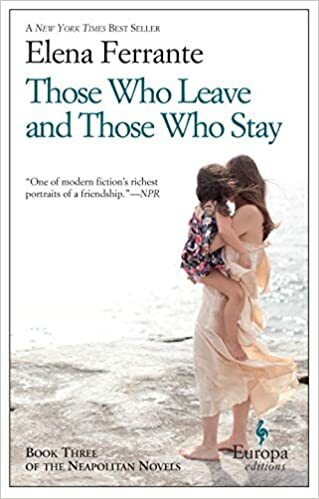 I’m not done with this one yet, but it is a very short collection of Ann Patchett’s advice/memoir about writing. I’ll just say this: if you are a writer, read this. It belongs on the same shelf as Stephen King’s On Writing and Anne Lamott’s Bird by Bird. My only complaint is that it is a kindle only book, and I so wish I could have a paper copy of it.